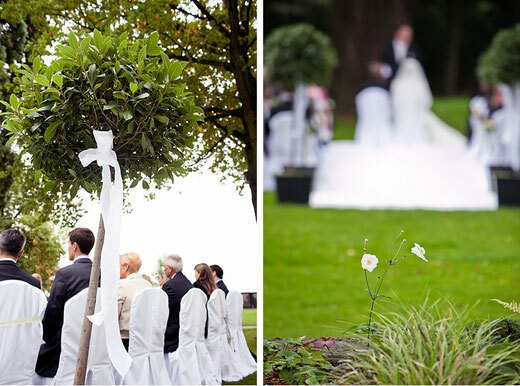 Do you wish a personalized english wedding ceremony in Germany which you will treasure forever? 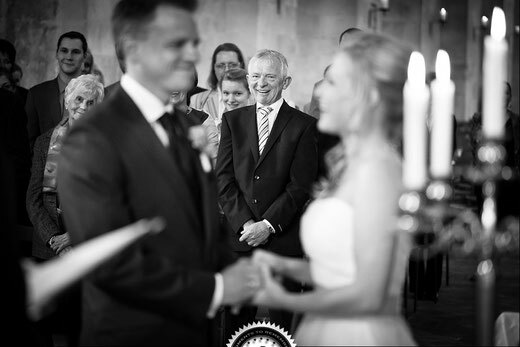 Are you looking for a wedding speaker, minister, or master of ceremony, who conducts english-speaking weddings and marriage ceremonies in Germany/Deutschland? As freelance theologian and wedding speaker I offer english wedding ceremonies which reflect you, your love, and all the things that you hold most dear in the world. The marriage ceremony can be a religious or non-religious ceremony. Above all, personal, elegant and unique. I am there for you. For wedding ceremonies in Frankfurt am Main, Wiesbaden, Heidelberg, Rheingau, Eltville, Mainz, Rhein-Main-Area, Baden-Baden, Köln/Cologne, München/Munich, Bayern/Bavaria, Hessen, Rheinland-Pfalz, Baden-Württemberg, and many other parts of Germany/Deutschland (more). Do you or the wedding guests not understand German? Are there different lingual backgrounds? If yes, then, an English marriage ceremony might be a solution. In Germany the wedding ceremony does not replace the legal marriage ceremony by law, for which you have to go to the German civil registry office (Standesamt). It contributes a festive celebration together with families and friends. Further visual inspiration and (German) information you find under freie Trauung. Prestigious wedding speaker, located in Frankfurt am Main, Rhine-Main, Germany. Freelance protestant theologian focusing on Christian and non-religious marriage and wedding ceremonies in Deutschland. Wedding ceremonies primarily in the Frankfurt, Wiesbaden, Heidelberg area; and on request in all parts of Germany. More than fourteen years of experience. English-speaking marriage ceremony in Germany that reflects you and your love! "I'm here not because I'm supposed to be here, or because I'm trapped here, but because I'd rather be with you than anywhere in the world." Keywords: English wedding ceremony, Heidelberg, marriage ceremony, Frankfurt, wedding ceremonies, Rheingau/Rhinegau, Eltville, english weddings, Wiesbaden, english weddings in Germany, Bavaria, Bayern, marriage ceremonies, Hessen, english speaking wedding ceremony, Hessen, Munich, wedding ceremony, Deutschland, Cologne, Köln, wedding speaker Baden-Baden, professional wedding speaker in Germany, Heidelberg, wedding speaker, Baden-Württemberg.